The Sedona Red Rock Trail Fund was created with just one goal: to sustain and enhance the Red Rock trail system. 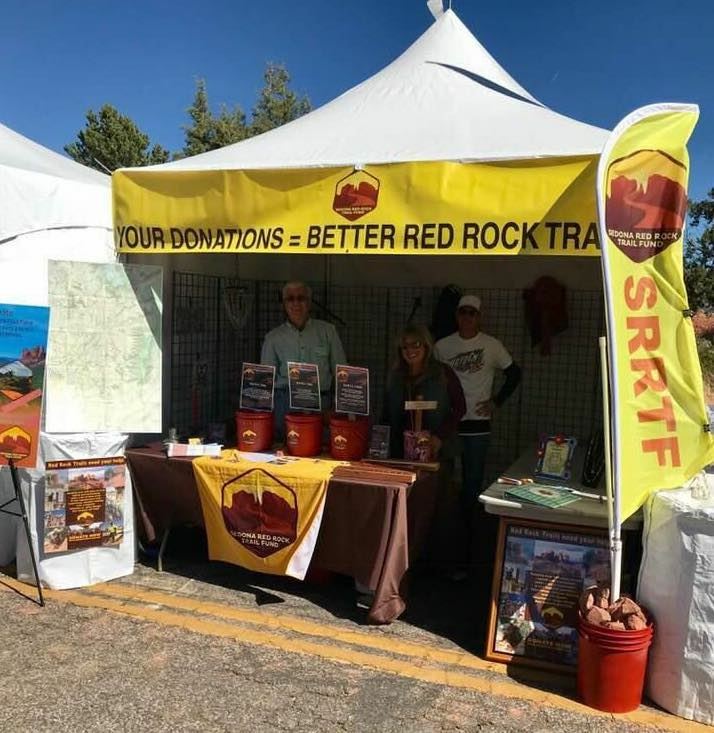 Please consider joining us in sustaining and enhancing the Red Rock trail system by making a donation, grant or bequest to the Sedona Red Rock Trail Fund. Your contribution is critical. The magic of these forest trails and their natural surroundings can only be sustained with your help. All proceeds are used to support our partnership with the Forest Service to achieve the essential maintenance and enhancement of these extraordinary Red Rock trails. The Sedona Red Rock Trail Fund is a local 501(c)3 Non-Profit organization. Choose the donation level that best meets your needs.